I’m glad the snow is receding & this time it’s not because of the more obvious reasons like plowing, shoveling, salting, etc. Snow blindness or medically speaking photokeratitis is a temporary loss of vision due to overexposure to the sun’s rays. I’ve never been one to wear glasses, but when trying to stare at an apple tree to figure out where the next pruning cut should be w/o ’em on a sunny day can be a bad idea. Oh, it’s not bad, just something that reminds me to bring along some shades. 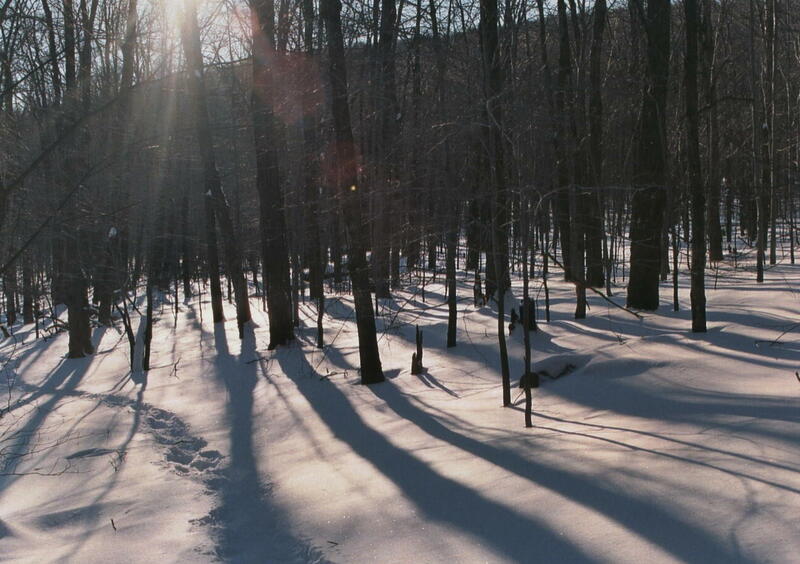 Tags: Catskill Forest Association, Catskill Mountains, snow blindness Categories: What's New?